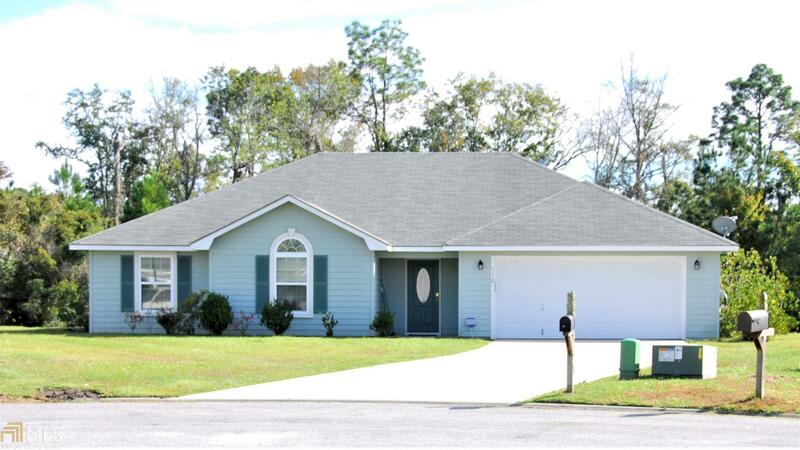 4 Bedroom 3 bath home nestled in a cul-de-sac in the Lake Victoria community. A large open floor plan perfect for family time and get togethers. Master bedroom is spacious with sitting area and walk-in closet. Master bathroom offers double vanity, garden tub and separate shower. Double car garage and concrete driveway accommodates an active family&apos;s lifestyle. Large backyard includes a recently constructed wooden playset with slide and 350 sq ft covered concrete porch/deck.